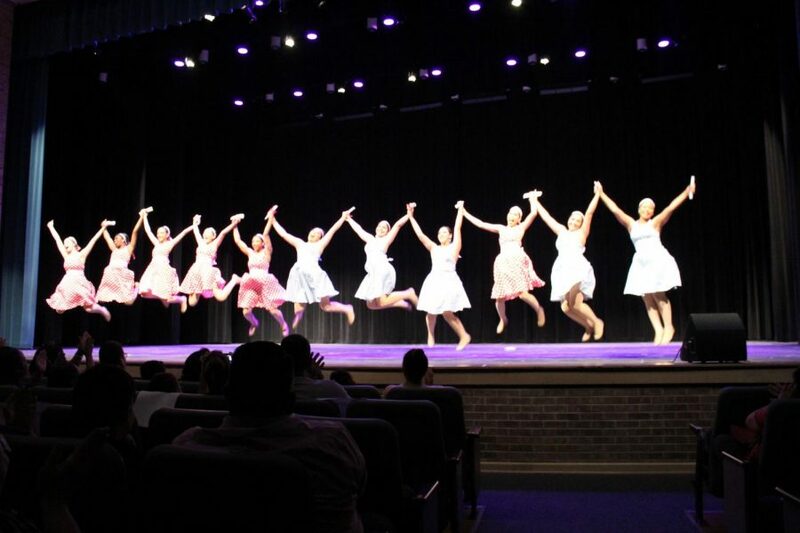 On Thursday, May 24, 2018, the dance department ended their year with their spring showcase at the Performing Arts Center. For some of the dancers, it was their last dance to participated in as a Rocket. The seniors had the chance to dance for an audience before they move on beyond high school. The showcase allowed the dancers to present their talent and have a great experience with their peers by their side. The dancers not only danced for themselves but also for their loved ones that came to support and are there for them. It was an appreciable event that everyone could enjoy. “We danced happily for our parents and family to make them proud and have a good time,” sophomore Arielle Ambriz said.